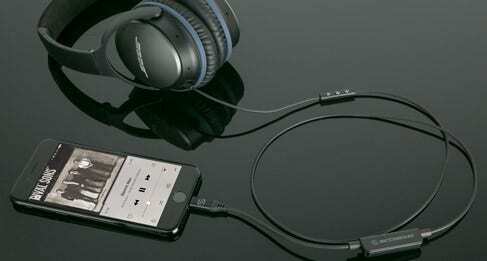 This Bose Lightning Adapter allows you to connect your new iPhone to a pair of Bose headphones with the 2.5 mm jack/auxiliary input plug. 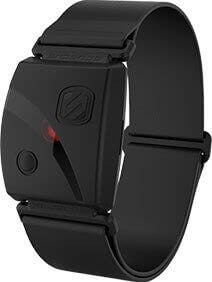 Features include a built-in microphone for hands-free calls and activating Siri, and buttons to control your music. We’ve all heard the rumors about Apple removing the headphone jack from the new iPhone 7. Now that we’ve seen that come true we’re all asking “what now?”. Bluetooth is not your only option. 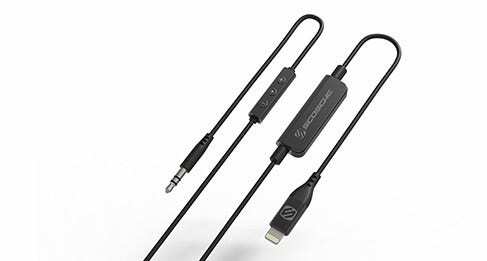 With this Lightning to 2.5mm adapter you can still connect any of your favorite aux in devices like headphones or your car stereo to your new iPhone. 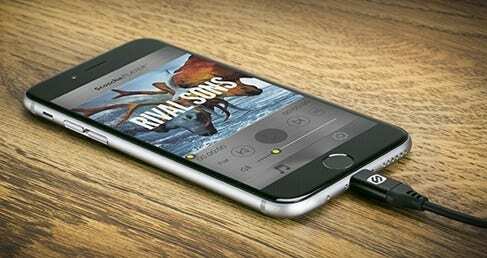 A direct connection from Lightning to USB will deliver outstanding sound quality. 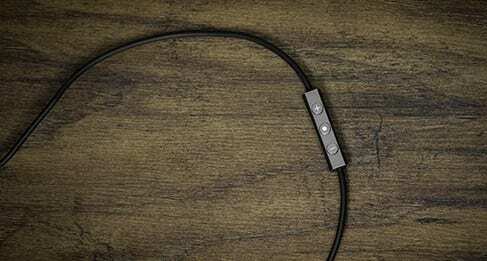 This cable minimizes any manipulation of the audio signal. 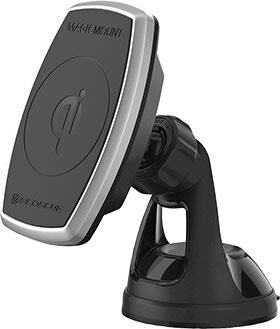 Although Bluetooth is not far behind in quality it does still sacrifice some of that quality as it is manipulating the signal while it wirelessly transfers your music. Male Lightning to male 2.5mm allows you to plug your iPhone into any Bose device that allows 2.5mm Aux-In. Be in full control of your device with the built in remote and mic. 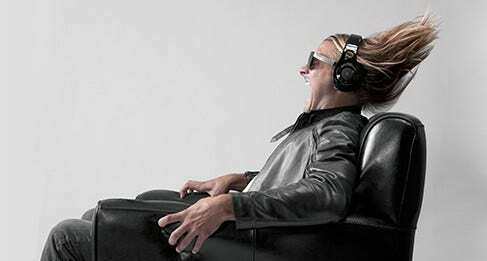 Whether it's taking a phone call or controlling your music the integrated remote and mic offer seamless user experience. Download the Free Scosche Player and Firmware Update App to Ensure ongoing IOS Compatibility. Note that this app is NOT required to use the adapter. Great, especially at sale price! The cord that came with my Bose headphones failed, and so I bought this one to replace it. No loss of sound quality, and not having to use Apple’s little Lightning-to-3.5mm adapter is a huge plus! Great buy, and for $10 you can’t go wrong.